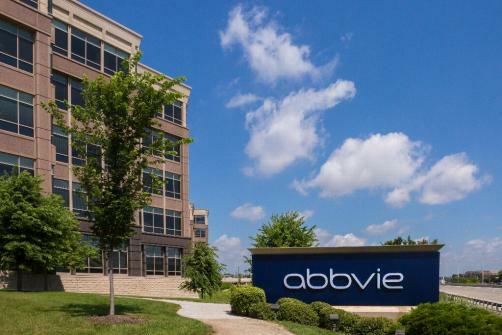 AbbVie already know well what it’s like to have a lead candidate in the psoriasis field, after having Humira sat at the top of the heap for years. It may be getting excited again about the potential of its new treatment, risankizumab, to perform strongly in the area after it met all of its primary and secondary endpoints. However, risankizumab will enter a very different market – with a huge amount of competition in the area. Should it be approved, it would join Novartis Cosentyx, Novartis’ Ilaris, Eli Lilly’s Taltz, Valeant’s Siliq and J&J’s Tremfya. Despite all these competitors, analysts eye AbbVie’s drug to reach peak sales of $5 billion. With the drug currently undergoing trials in Crohn’s disease and psoriatic arthritis, it is expected to hoover up indications in inflammatory conditions to boost its market. AbbVie would point towards the sales potential as being a justification of the data that has emerged on the drug, and the latest set of data are particularly impressive. Results showed that after 16 weeks of treatment, risankizumab met the co-primary endpoint of at least 90% improvement on the PASI 90 scale. Further than this, across two trials, 36% and 51% of patients treated with the drug achieved PASI 100, compared to only 12% and 24% of patients receiving Stelara. AbbVie will be pleased that its decision to pay $595 million upfront to acquire the marketing rights of the drug has seemingly paid off, barring any shocks in front of the FDA. AbbVie posts strong psoriasis data but can it stand out from crowd?